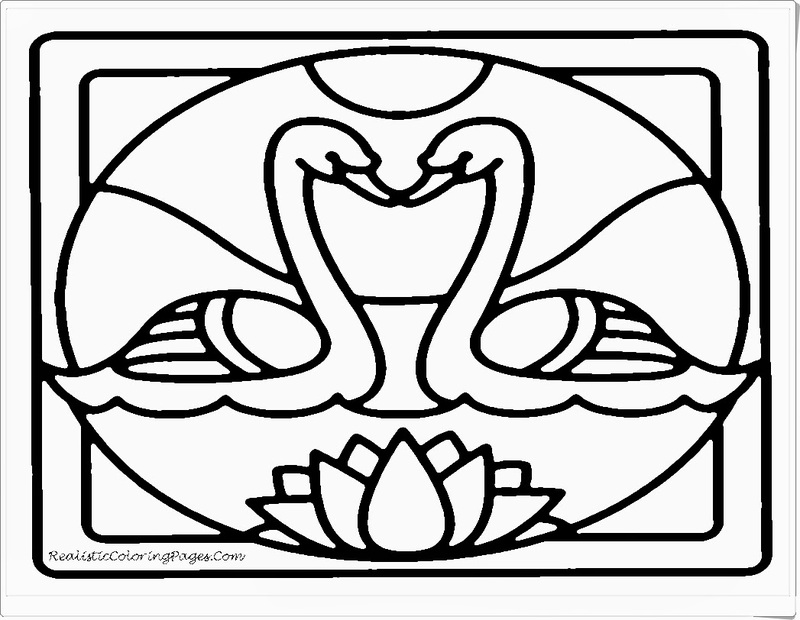 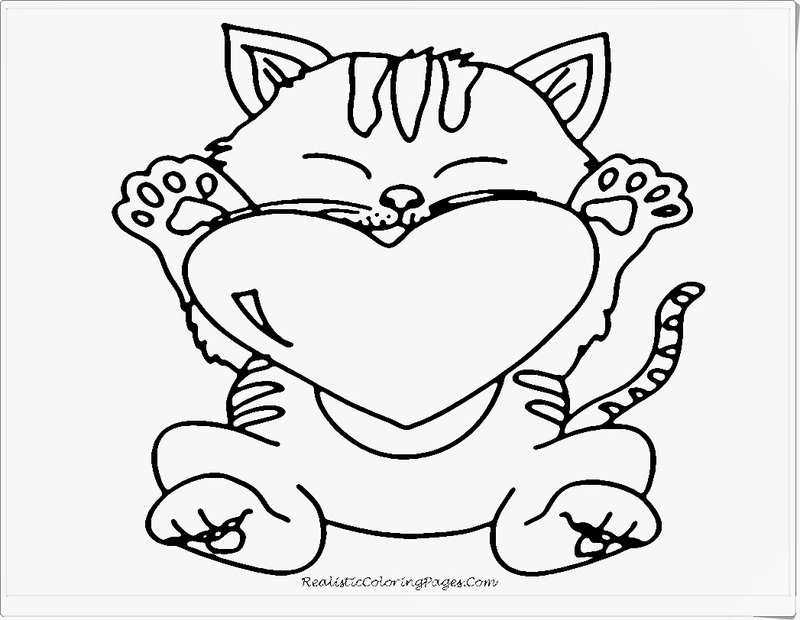 In this realistic coloring pages I had posted many animals coloring pages like cat coloring pages, butterfly coloring pages, farm animal coloring pages, cute puppy and many more, you can see all of that under animal coloring pages category and for celebrating Valentines day I have some special animals pictures to colors. 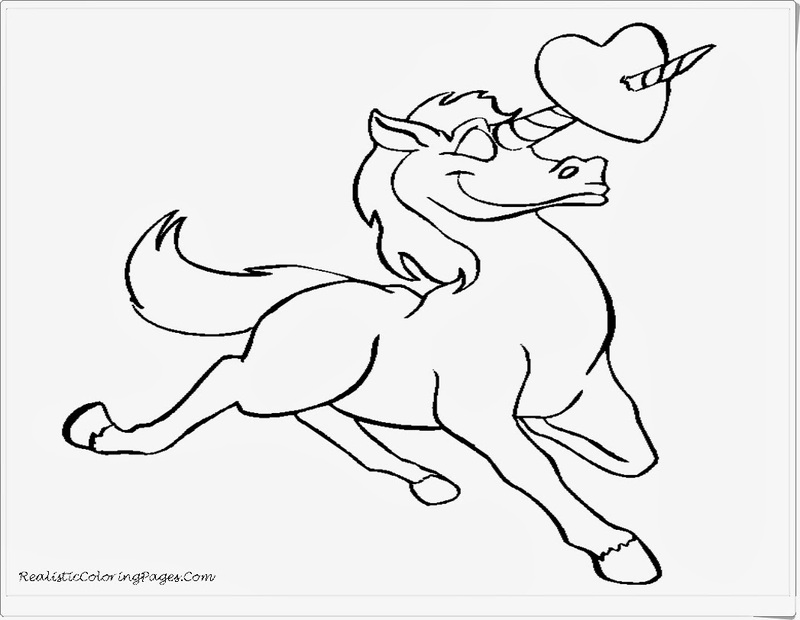 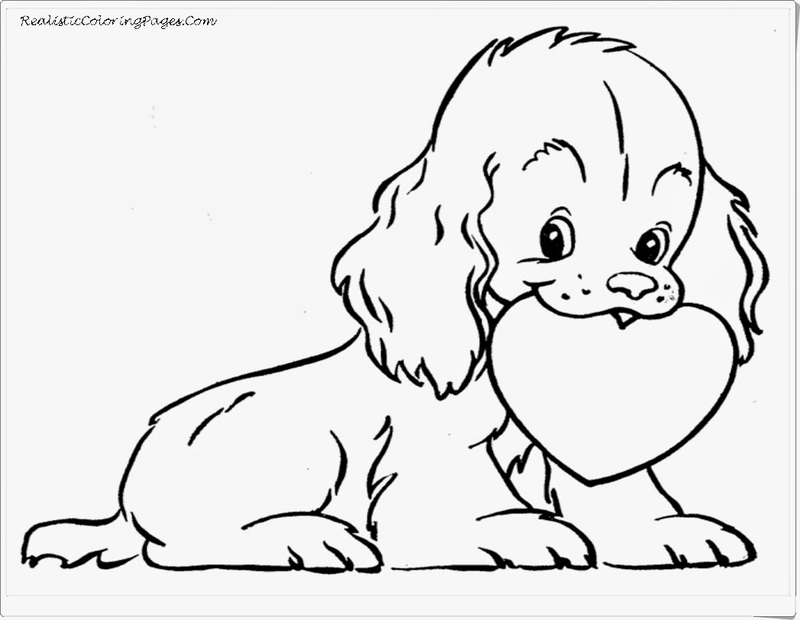 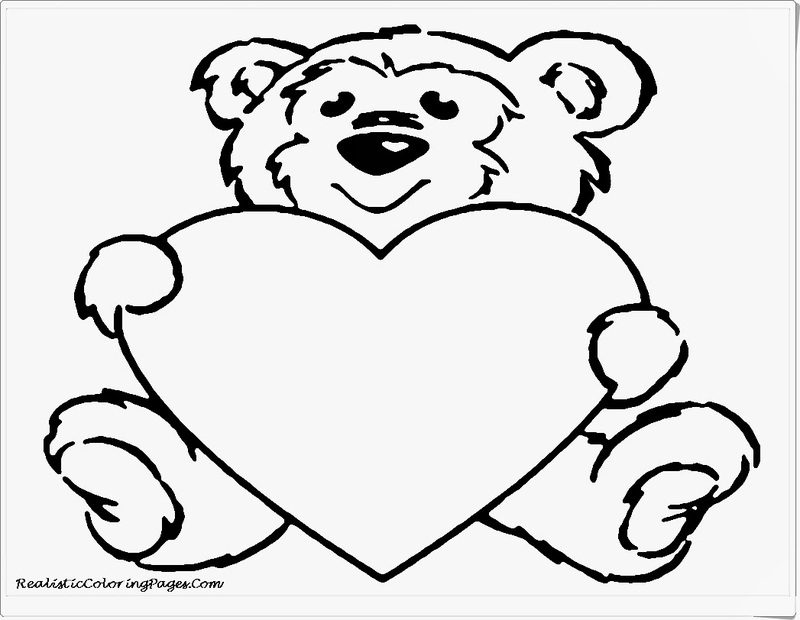 These Valentine animal coloring pages come with many love you can download then print out this animal coloring pages for offline coloring activity and show to your parents, I'm sure they will be happy and proud with your coloring pages. 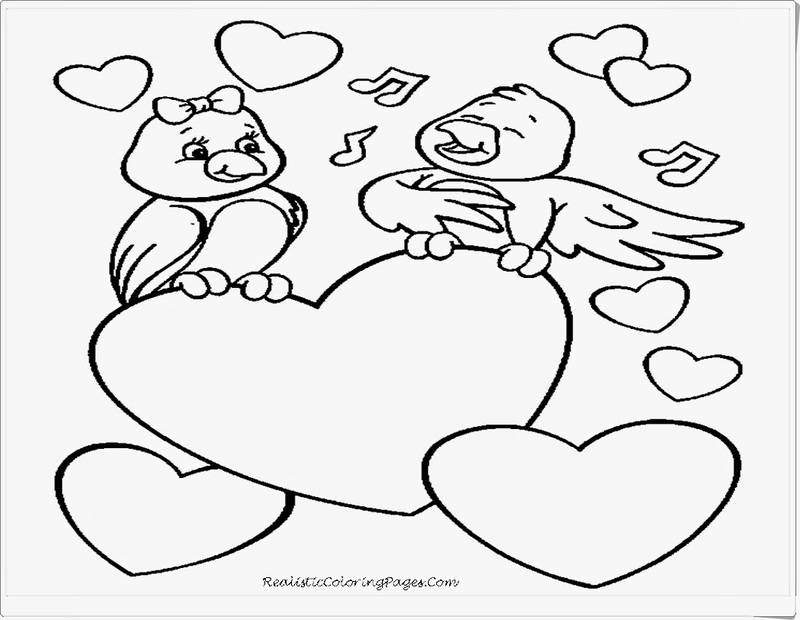 Don't be shy to show how big is your love because you can use these animal valentines coloring pages to represent your feeling. 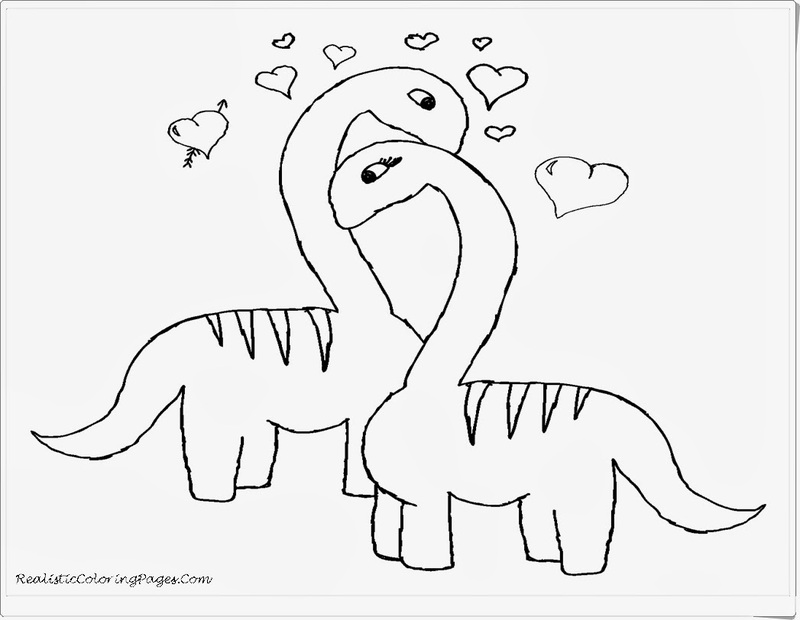 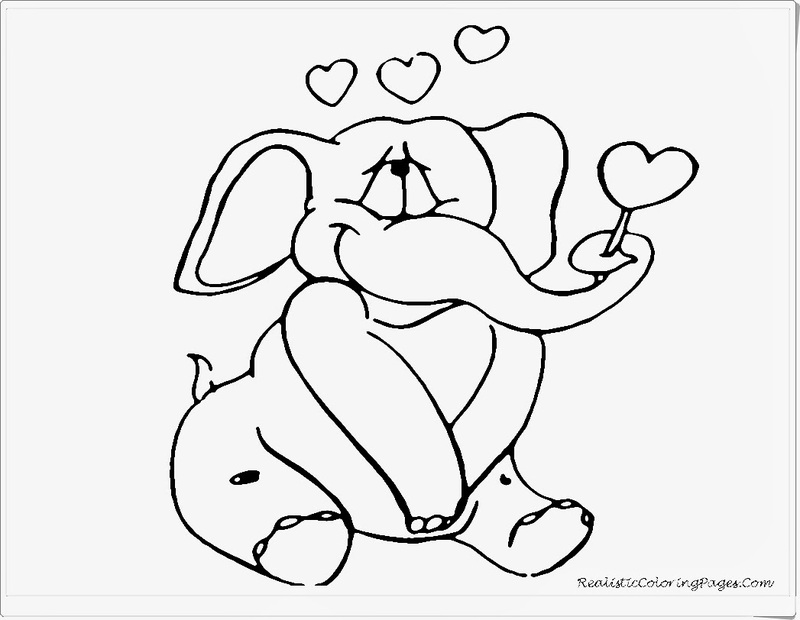 Here you can choose many valentine animals to color like bear, puppy dog, elephant, cat, bird, swan and dinosaurs.